Can you believe that my husband has never seen Bambi? Well, I should say that he hadn’t, until a few days ago. When I returned home from the Pirates Of The Caribbean/Bambi press trip, where I also got to interview the original voices behind Bambi and Thumper! I also returned with a brand new copy of Bambi: The Blu-ray, DVD and Digital HD Anniversary Edition, courtesy of Disney. So, we watched it together and I am going to share with you a little about this brand new version of the Disney classic. 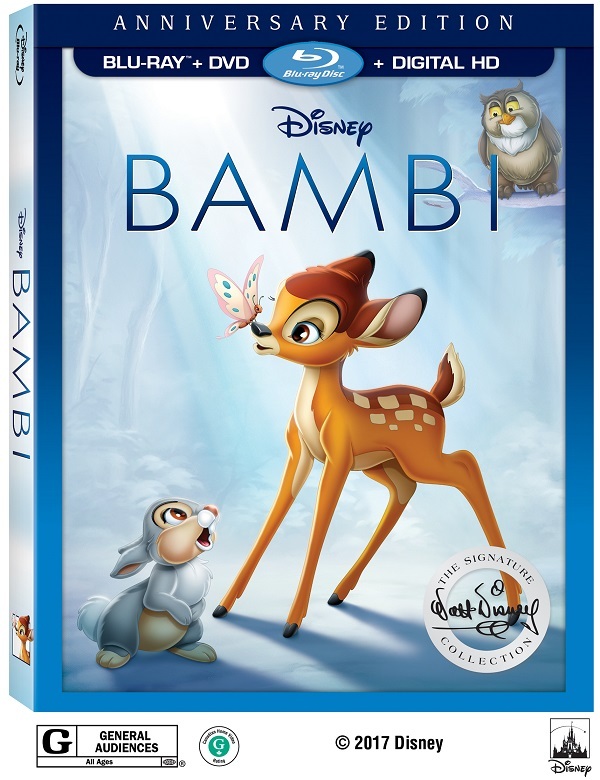 Today you can pick up the Bambi Anniversary Edition on Blu-ray, DVD and On-Demand! Today is the day, people! You can also get Bambi on Digital HB and Disney Movies Anywhere. This version of the classic is particularly cool in that it offers a lot of new things for viewers, including deleted scenes and characters and more. This year, Bambi joins Snow White and the Seven Dwarfs, Beauty and the Beast and Pinocchio in the Walt Disney Signature Collection. 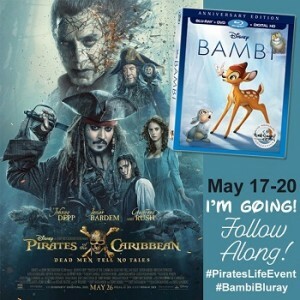 What’s new on the Bambi Anniversary Edition? – A feature on Tyrus Wong, the artist who inspired Bambi’s soft watercolor backgrounds and beautiful palette. 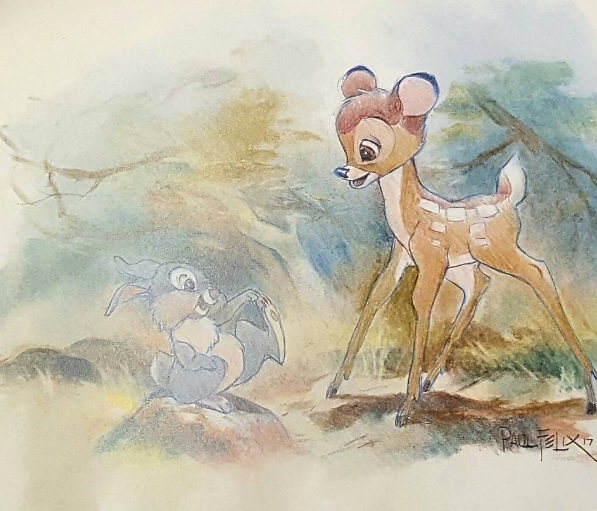 While on the #BambiBluray press trip, I also got to interview Paul Felix, a current artist at Disney Animation Studios who was heavily inspired by the work of Tyrus Wong. Out of everything that you get extra on the Bambi Anniversary Edition, I think my favorites are the recordings of Walt Disney. It’s so interesting to hear his insights on the movie and the making of it. He talks about having animals on set for the artists to view, as well as different training classes they had to help the artists become better. I also really enjoyed the Bambi Fawn Facts. This part, in particular, is great for kids. This portion of the Bambi Anniversary Set helps you learn a lot about deer, as well as other forest animals. Jay and I both really enjoyed it. I am still amazed that he had never seen Bambi before. Admittedly, it had been years for me. I definitely enjoyed Bambi more this time, especially after the insightful interviews with people behind the movie. I mean, I had never before thought about Bambi as a move about protecting our environment, as a child. But when Peter Behn [Thumper] shared with us how important it was to Walt Disney to emphasize our need for taking care of and looking after our surroundings, I really started to look at the movie in a different light. It’s amazing how a movie can seem so simple and cute and really appeal to children, yet that same movie can also have a deeper meaning that makes it also appeal to adults on a completely different level. That, my friends, is the magic of Disney. It’s been quite a few years since I watched bambi and would love to give it a watch again with my niece and nephew! One of my childhood memories is watching Bambi and absolutely loosing control of my emotions when Bambi’s Mum died, I just couldn’t cope with it. It is such a sweet movie though. I think I’ve seen Bambi about a zillion times. We had it on VHS, and I watched it until the tape broke. I must have this in my life. It’s interesting to read about any sub-themes in Disney movies, I totally get the Bambi =eco-friendly connection. I love the extras in Disney DVDs too- fascinating behind the scenes stuff. 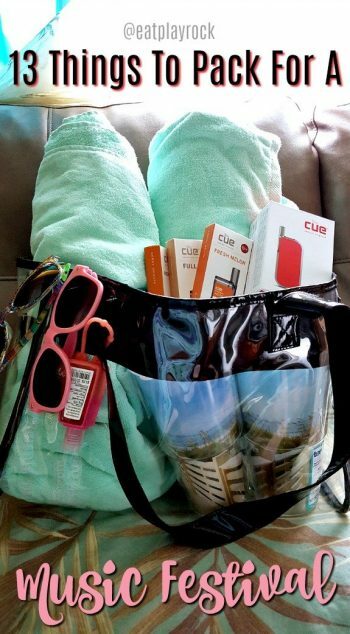 Missy Burson recently posted…Father’s Day gifts for all kinds of dads! Aww I love Bambi. We introduced the film to the Witches at Christmas. I love the Bambi and Thumper teddy’s, think we will have to go buy them this weekend!! Haha x Great Post!! I might have to get this edition. I bought my kids this DVD a LONG time ago, like 13 years ago, it is worn out now. I don’t even think my youngest has seen this movie since our DVD is so scratched! I so hope they remake bambi, I’d love to see a new updated version. I watched this a couple weeks ago. That’s crazy your husband hadn’t seen it, glad you fixed that! Oh this is such a classic! I will definitely have to get this one. I don’t think my kids have even watched it yet! I havent watched Bambi in a while but this post brings so many memories together when I use to wait for it to air and have my side by my side. I can’t believe he hasn’t seen this classic! I’m sure he’ll appreciate it once you both watch it. It’s amazing that it’s been 40 years! Wow! Time just flies and I feel old. Wow! Bambi has been around for a long time! It’s one of the movies that I hold dear to my heart and it’s awesome that there’s a special anniversary DVD to celebrate it. How lovely! Bambi is iconic and it’s definitely on the list of my favorite animate films. It has touched my heart and it’s nice that you’re sharing the story with your husband. Bambi is definitely one of my favorites from growing up! Will have to pick this up for the kiddies! Bambi has been around for such a long time. We also have never seen the whole movie. But, I would like my niece to see this. I am such a Disney nerd! I would have LOVED to meet the people who were the original voices of Bambi and Thumper! How cool is that! My kids have never watched Bambi! We need to have a movie night! That Bambi stuffed animal is so adorable! I am really excited to get this DVD and keep it for my kids! We are huge fans and I’m so happy theres an anniversary edition! This post reminds me of the very special Thumper toy I had when I was a kid. Bambi was really huge when I was like 5 year old. I definitely want to own this one. This is one of my favorite Disney movies. I love Bambi when I was little. I know everyone is all about Thumper (and I did love him), but I really adored Flower. There was just something about that sweet skunk! Nikki recently posted…The Very Best Man Book Blast: Grab it for $.99! This was one of my favorite movies when I was growing up. I am so happy that they have released an anniversary edition. I just go the new DVD and loved it. The extras are my favorite part. I’ve learned so much about the back story behind Bambi. It has been such a long time since I’ve seen this beloved classic. 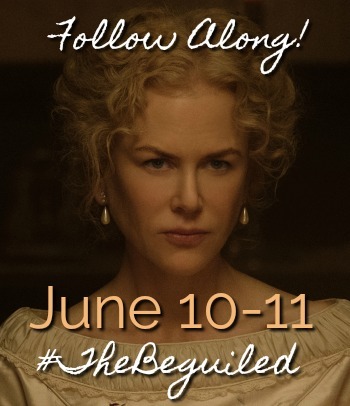 I’m excited to see it’s out on DVD. Hard to believe it is 75 years old. I have such fond memories of watching Bambi when I was a little girl. I’m so glad that a whole new generation will be able to enjoy it. My kids have never had the pleasure of watching Bambi. I know they would love it as much as I had. I loved Bambi as a child. The movie had sad moments, but still had good moral lessons in it. I am going to get a copy of the DVD. It would be nice to add this to our movie library. I am sure it will take a while to put it up on the shelf, because my daughter would want to watch it over and over. I soooo LOVED Bambi as a child (after I wasn’t scared). It is a great family film and I can not wait to share it with my little ones. I loved Bambi as a kid and can’t wait for my daughters to experience this at home with me! We are going to have such a fun movie night together. Can you believe I’ve never watched Bambi before?I know so many people who love it so maybe I should watch it! I remember Bambi from when I was a kid. This looks like a great addition.